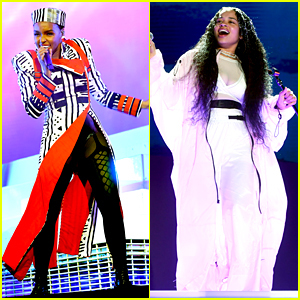 Janelle Monae and Ella Mai hit the stage for their performances during night one of the 2019 Coachella Music Festival on Friday (April 12) in Indio, Calif.
During Janelle‘s set, Lizzo made a surprise appearance! 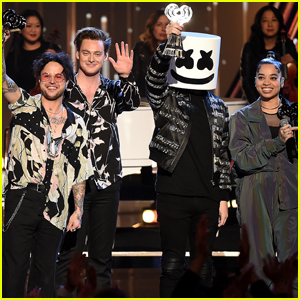 Janelle wore five different outfits during the show and her stylist Alexandra Mandelkorn opened up to THR about the looks. 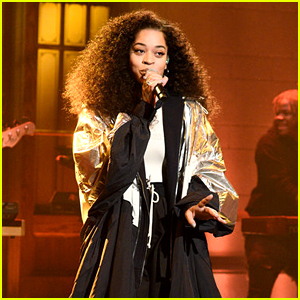 Ella made her Coachella debut that night! 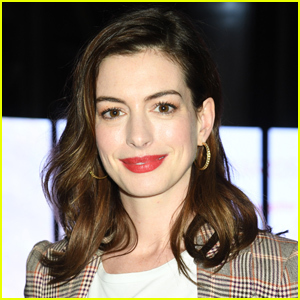 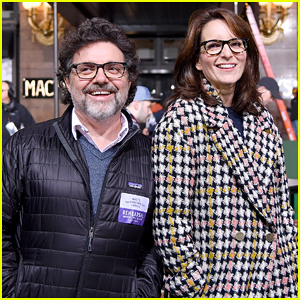 Tina Fey Supports 'Mean Girls' Cast at Macy's Thanksgiving Day Parade Rehearsal! 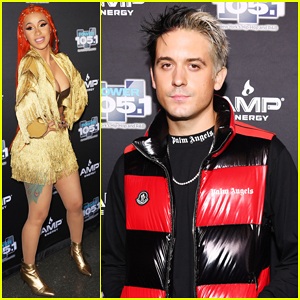 Cardi B, G-Eazy & More Rock The Stage at Power 105.1's Powerhouse 2018! 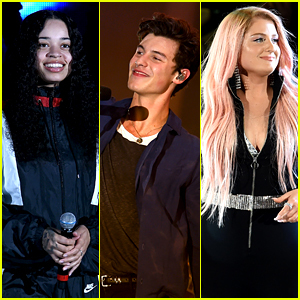 Shawn Mendes, Meghan Trainor, & Ella Mai Join Forces for 'We Can Survive' Concert! 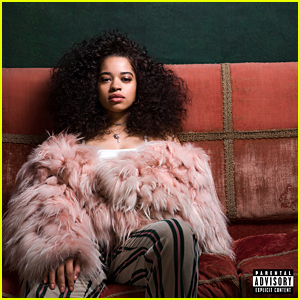 Ella Mai Releases Self-Titled Debut Album - Stream & Download! 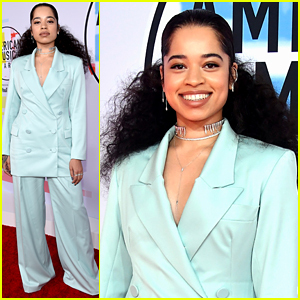 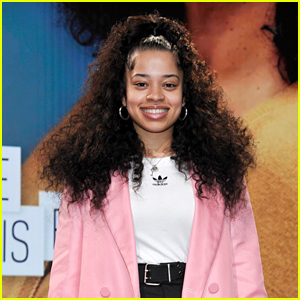 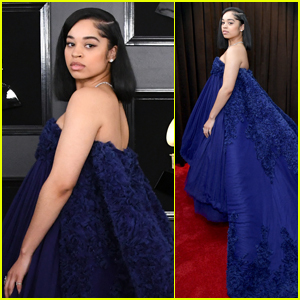 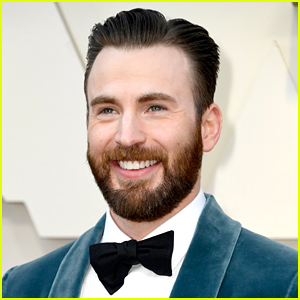 'Boo'd Up' Singer Ella Mai Attends Her First American Music Awards! 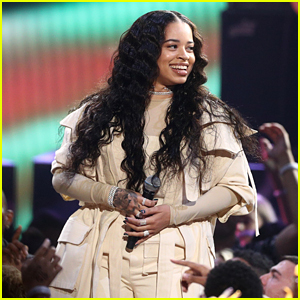 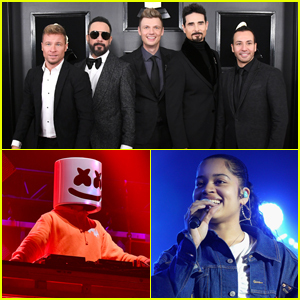 Ella Mai to Perform at American Music Awards 2018!